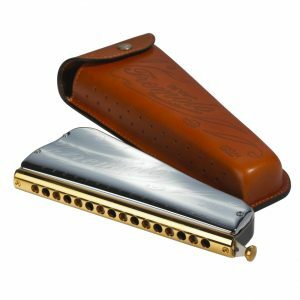 The Tombo company of Japan, established in 1917, has recently produced is tremolo harmonica to it’s range – the Premium 21. 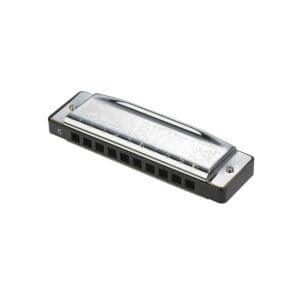 Don’t let the plain, understated appearance deter you – these tremolo harmonicas sound far better than they look – giving a bright and full tremolo response. 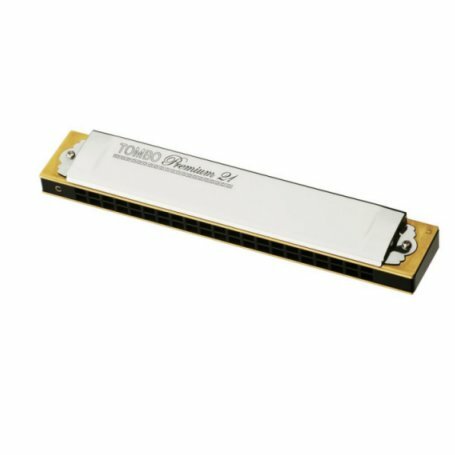 Attention to detail is the hallmark of the Tombo Premium 21 series, with the best available materials incorporated into their production, including a high grade ABS comb and beautifully polished, stainless steel cover plates. 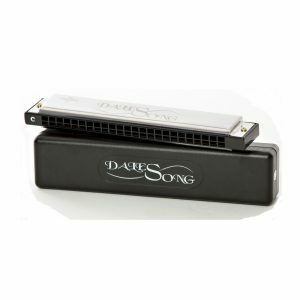 The reed settings and tremolo adjustment are meticulously regulated during manufacture to produce an instrument with a superb depth of tone. 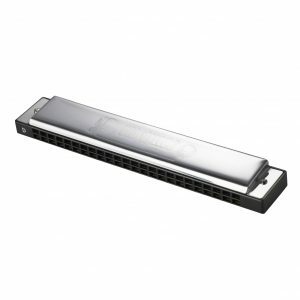 These are professional instruments that will compliment the range of any serious harmonica player. The Premium 21 comes in a black plastic case and includes a cleaning cloth.